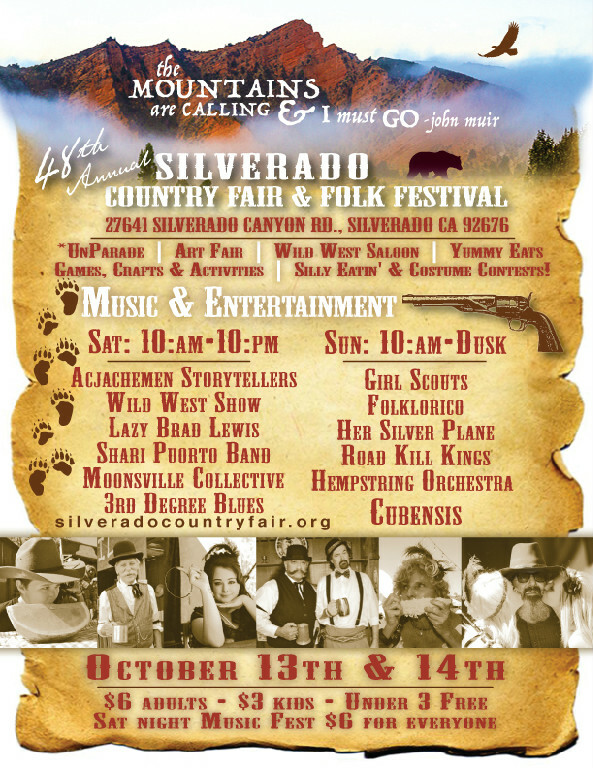 Come visit our boutique at Silverado Country Fair & Folk Festival! On Saturday 10/13 & Sunday 10/14 Creative Identity will be selling handcrafted art, textiles, and jewelry. Our participants and instructors look forward to seeing you there!